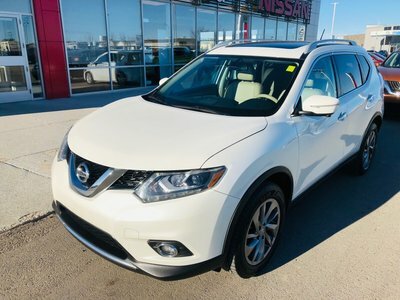 Equipped with all the essentials this 4 door SUV is in fantastic shape with low kms and shows a lot of pride in ownership. 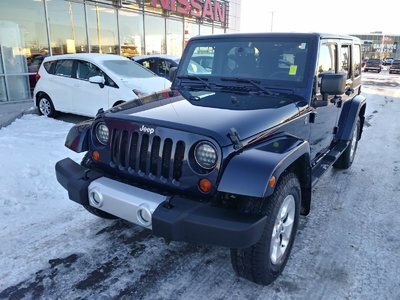 Equipped with remote keyless entry, cruise control, power windows-locks-mirrors, heated seats, remote start and more. Interested for you or a loved one? Please give us a shout at 1.877.851.3491 to schedule your test drive today. 3.2L V6 SFI DOHC 24V - 6 cyl. 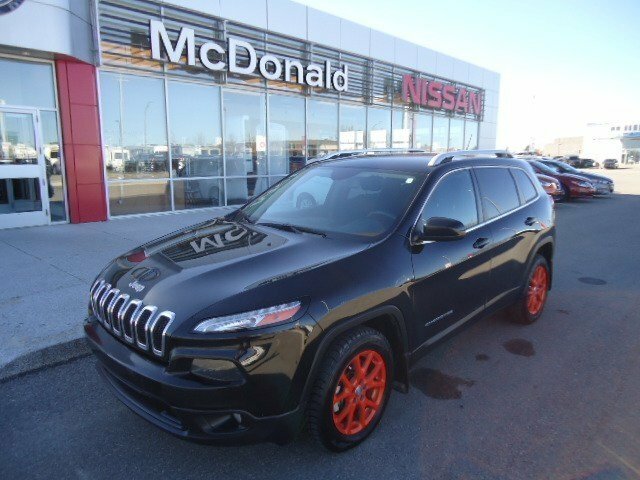 Interested by the 2015 Jeep SUV FWD Cherokee North North Very Well Kept - New Tires?